The Rio 2016 Games will be the first Paralympic Games to feature the sport of para-canoeing. Pat O'Leary will be the first Irish para-canoeist to represent his country at a Paralympic Games. The Cork native will become the first Irish para-canoeist to compete at a Paralympic Games when the sport makes its debut at the Rio Games in September 2016. 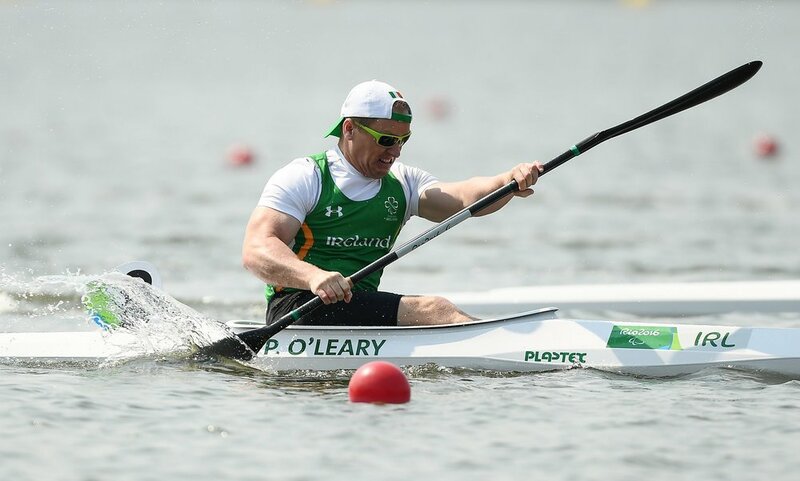 Pat, who is coached by former Irish international Neil Fleming, has been steadily climbing the world rankings and took the final step towards qualifying for Rio in May when he came first in the 'B' final at the Para-Canoeing World Cup in Germany to ensure a para-canoeing slot for Ireland at the Games. Pat was canoeing for a long time before losing his leg in recent years. He competes in the K1 class; a 200m straight sprint. The dad of two combines his training with a full-time job in the School of Chemistry at the National University of Ireland, Galway.